Allen & Overy’s Bucharest and Bratislava offices have advised a syndicate of banks made up of Raiffeisen Bank International and Raiffeisen Bank Romania as coordinators and Raiffeisen Bank International, Banca Transilvania, UniCredit Bank, Garanti Bank and Intesa SanPaolo Romania as lenders in relation to a credit facility in amount of approximately USD 68 million granted to Alro for covering general corporate needs and working capital of the company as well as future investments. The RTPR Allen & Overy team provided advice on Romanian law and included Partner Alexandru Retevoescu, Counsel Poliana Gogu-Naum and Associate Alexandru Coras. Allen & Overy Bratislava advised on the English law aspects of the financing led by Counsel Attila K Csongrady with Senior Associate Peter Redo (English law qualified) and Lawyer Petra Dzubakova. Attila K Csongrady commented: “We are pleased to have advised on another landmark English law governed financing in CEE from A&O Bratislava and to have assisted such a regionally significant company like Alro to successfully raise financing. Our regular market surveys show that English law has been steadily gaining popularity in the region among both lenders and borrowers as the safest, most predictable choice for cross-border deals and this trend has remained unaffected by the 2016 Brexit vote”. Attila is ranked as a leading lawyer in Chambers, Legal 500 and IFLR1000. “He is an outstanding co-ordinator and negotiator and his English law qualification and practice present him with a significant advantage for managing regional deals” (client quote published in Chambers Global 2017). 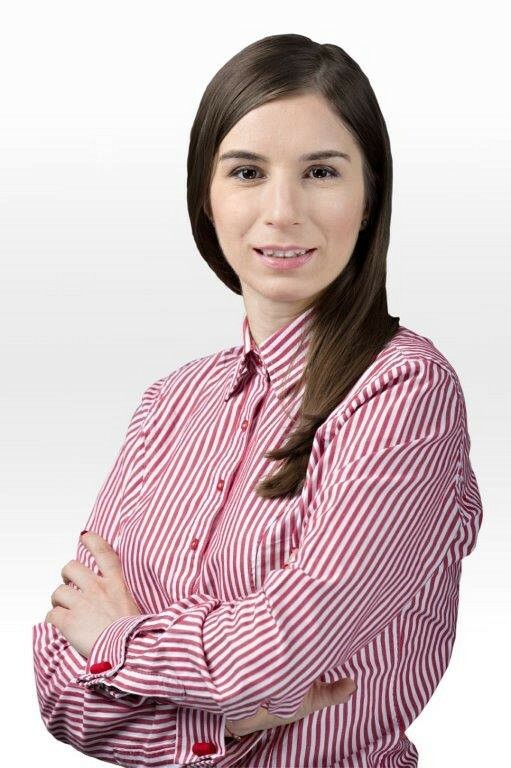 Poliana Gogu-Naum commented: “We are honoured and proud to have once again advised the lenders on Alro’s financing. We have a long-lasting relationship with the banks, having advised them in relation to the previous financing granted to Alro. This transaction is a recognition of the strength of our banking & finance practice across the CEE and proof that clients are entrusting Allen & Overy to advise them on complex deals”. Poliana is recommended in the banking & finance section of the 2018 edition of Legal 500 and ranked as Highly regarded in the 2019 edition of IFLR1000. “Poliana is an excellent lawyer with a solid background and who focuses on getting the desired outcome for us. She is very hard working and committed” (client quote published in IFLR1000 2018). Allen & Overy’s CEE banking and finance practice is recognised in international legal directories as a “regional leader in the CEE market”. Its strength and expertise are valued by clients who consider “Allen & Overy's leading banking practice to be ground-breaking, stating: “They are innovative in implementing structures and solutions, and they are convincing and constructive in negotiations. They have a very good understanding of business and are true pioneers in many transactions”. (client quote published in Chambers Europe 2018). 2. RTPR was incorporated in 2004 and has been working in association with Allen & Overy since 2008. RTPR Allen & Overy has a team of 42 lawyers, including 5 partners: Costin Tărăcilă, Victor Pădurari, Alexandru Retevoescu, Mihai Ristici, Valentin Berea and also Prof Dr Lucian Mihai, Of counsel.